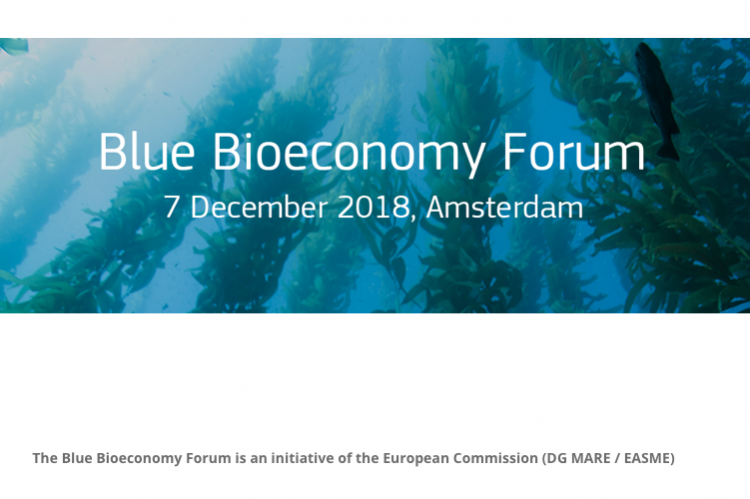 This forum is organised for industries, public agencies, financial organisations, researchers and civil society, working on or interested in the Blue Bioeconomy of the EU – aquatic and marine environments. During the event we will look at the current status of the emerging Blue Bioeconomy in Europe, identify strategic developments, market opportunities, financing possibilities and research priorities. We will discuss challenges for the sustainable production of food, non-food and feed in the Blue Bioeconomy sector. The exchange of ideas is expected to result in formulation of a roadmap for the development of the Blue Bioeconomy in the EU.